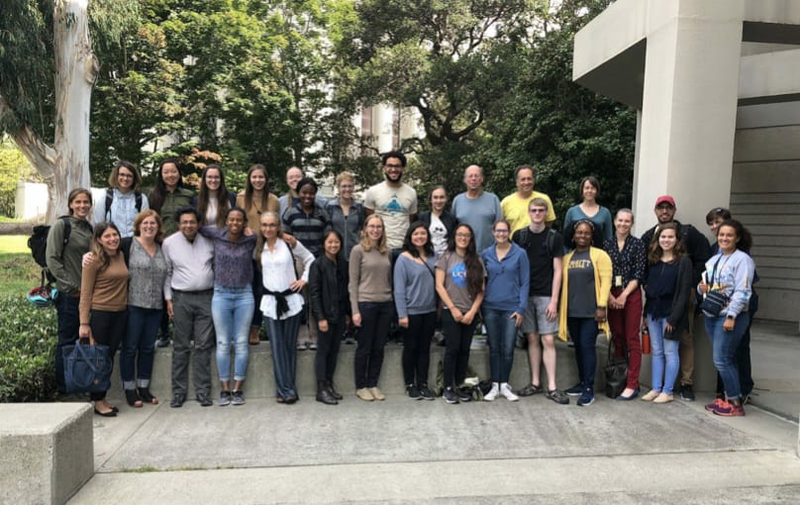 Over the last 10 years, Berkeley’s Department of Molecular and Cell Biology (MCB) has often been recognized as the top graduate program of its kind. In the latest USNews rankings, Berkeley is tied as #1 with MIT and Stanford in the biological sciences. The department attracts exceptional talent and is known for producing leaders in industry and academia. However, like many universities across the country, Berkeley has struggled to make its graduate programs more attractive to top talent from diverse backgrounds. The problem is not a “pipeline issue” as some might claim. Many programs across the country have shown remarkable success at recruiting and retaining underrepresented minority (URM) students who then achieve high honors in their bachelor degrees in the biological sciences. And recruitment alone won’t solve the problem -- Berkeley needs to cultivate that talent and persuade that top talent that remaining in academia is a promising career choice for them. Since 2009, out of a total of ~400 PhD students, MCB has only successfully recruited 6 African-American women. Of those 6 students, fewer than half have pursued postdocs, and even fewer have pursued careers in academia. These persistently low numbers reinforce a need to improve our recruitment efforts and create a social climate where everyone in the program feels welcomed, supported and motivated to pursue a career in academia. To improve the experiences of our incoming students from underrepresented backgrounds and their allies, we created iMCB+. 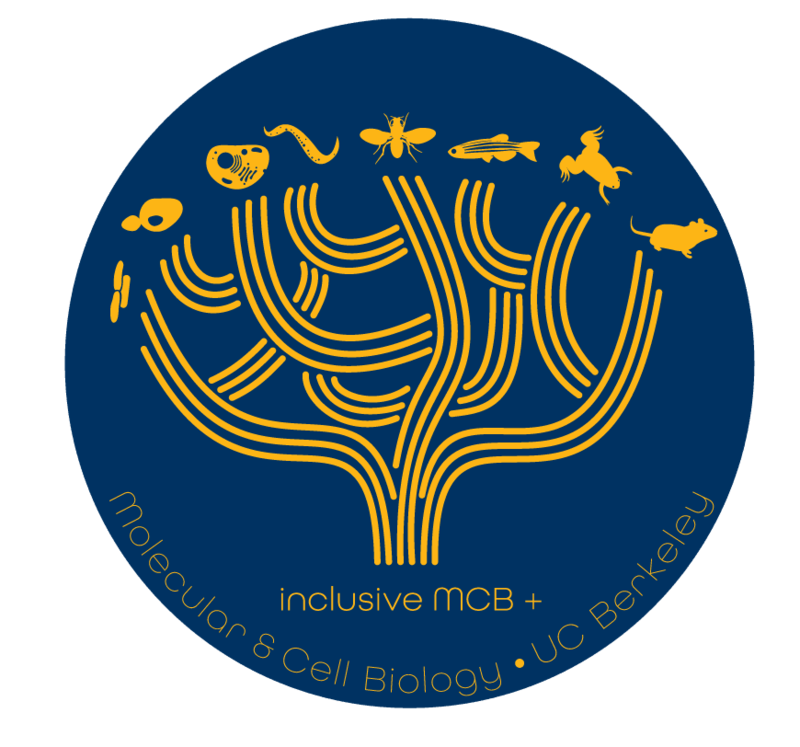 Founded by Lisa Eshun-Wilson, Michelle Reid, Professor Susan Marqusee and Professor David Weisblat, iMCB+ is a three-pillar initiative to advocate for underrepresented first-year graduate students entering the Department of Molecular Cell Biology at UC Berkeley. The three pillars include 1) a seminar series, 2) faculty mentors, and 3) student luncheons throughout the semester. The program fosters open and honest discussions around student pressures -- both personal (finances, family, and peers) and institutional (implicit bias, stereotype threat, etc.). We strive to create a sense of belonging and understanding among our students and faculty. We would also like to extend a special thank to Professor Diana Bautista and Professor Iswar Hariharan for their brilliant insight and continuous support. The first of its kind, iMCB+ serves to create a space where we can discuss issues and provide concrete solutions to help students recognize and cope with feelings of uncertainty, isolation, and fear. In the Fall of 2018, we had a trial run of the program, but we’d like to ensure that this program not only persists in MCB, but can serve as a model for STEM graduate programs across campus and beyond. Your donation will help us do this by allowing us to perform an assessment of the trial run, and look for ways to improve and grow the program as we move forward. iMCB was founded by students, is run by students, and is for students! We appreciate any gift amount -- all gifts benefit our students. Check out our perks to see what you can receive as tokens of our appreciation! If you make a donation of $25 or more we will mail you a button featuring our logo! With a donation of $100 or more, we will send you a button featuring our logo and a button representative of one of our 5 divisions (Biochemistry, Genetics, Cell Developmental Biology, Immunology, or Neuroscience)! With a donation of $500 or more, we list a personal thank you message on our website!